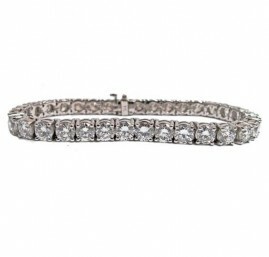 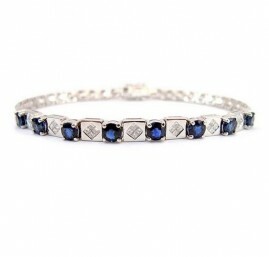 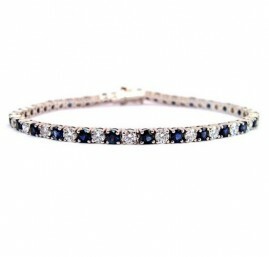 One 18k white gold diamond tennis bracelet. 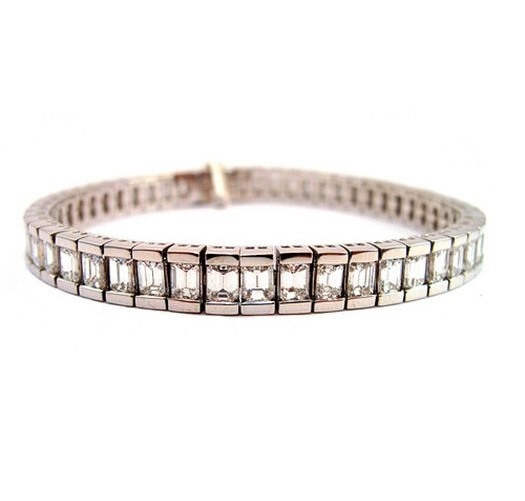 The bracelet contains 52 emerald cut diamonds weighing approximately 13.20ct total weight with F-G color and VVS/VS clarity. 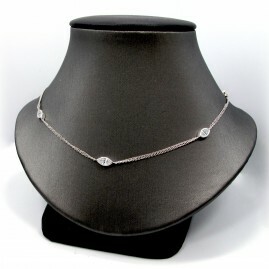 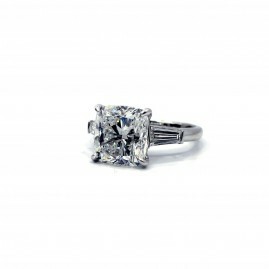 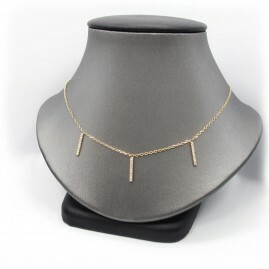 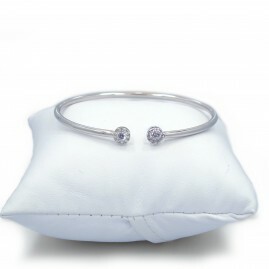 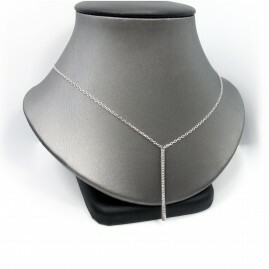 The diamonds are vertically bar set in an 18k white gold bracelet with movement in between each link.